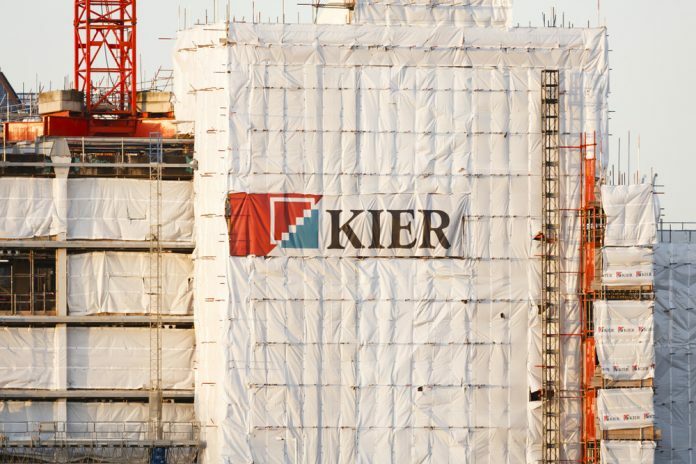 Kier Group (LON:KIE) have announced the departure of its chief executive with ‘immediate effect’. Haydn Mursell, who has been at the helm of the construction firm for five years, is set to leave his post after a disappointing year for the company. 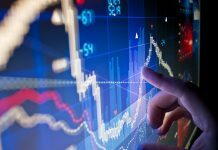 The news follows a poorly received rights issue last year, with just 38% of shares taken up by shareholders. 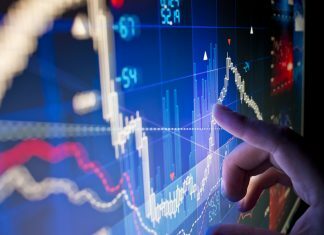 Alongside announcing the departure of Mr Mursell, the group also posted a trading update on Tuesday. According to the update, the company affirmed that it remains on track to meet its expectations for the half-year, with results set to announced in March. 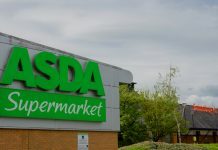 “The Board is confident that the Group will meet its FY19 expectations, with the full-year results being weighted towards the second half of the financial year, as usual. Shares in Kier Group are up +1.81% as of 10:59AM (GMT).